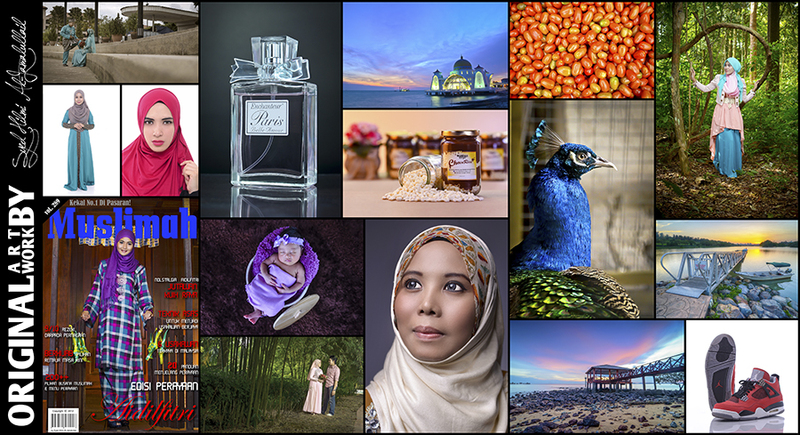 Professional Photography isn't just taking photograph, it's about understanding what you really need and then helping you achieve it by reaching out to you customers visually in most positive way. Our job is to make you company or your product look better. no matter which industry or genre, we'll get right image that your business or services in the best possible light. With more then five years of experience in photography, for simple product shoots to large scale fashion and advertising shoots, the most important thing we can offer you is our knowledge. We know what makes a picture work and once we have listened to you, we will know how to make it work for you. 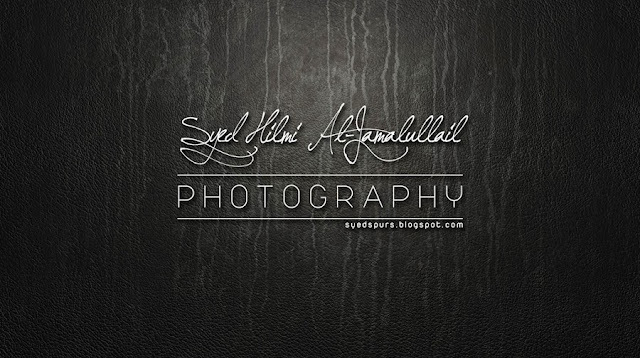 Syed Hilmi Photography provides professional photography services includes wedding, portrait, beauty, product, commercial & food photography. Visit our menus (Portfolio) to see the range of work that we photograph. Our skills in retouching are often applied to enhance a product shoot or add some magical effect to an ad-campaign or even knock a few years off celebrity! The digital age has changed the tolls and the rules and opens up wealth of further creative abilities.